Literary Lindsey: It's Monday and this week was all about Flavia! It's a Flavia binge! What fun! I was really tempted to do that with the new book out, but the truth of the matter is that I'm trying to spread them out so I'll have more to read for a while. Loooove 'em! I see where you're going with that! They are the perfect quirky read to break up those long winter books. But...it was really fun to read them all in a row and see how the characters changed from one to another. I have not read the series yet. Have a great week. It's a good one! I hope you have a great week too. I joined a book club and someone suggested we read Flavia...and no one picked it!!!!! So now I want to go on a Flavia binge. I only read one of her books. They are a lot of fun to read. I suppose they don't exactly scream "book club read" though. I hope you enjoy if you read them all! I keep meaning to pick up the first Flavia novel! I really need to do so! I hope you do! It's really a unique experience. 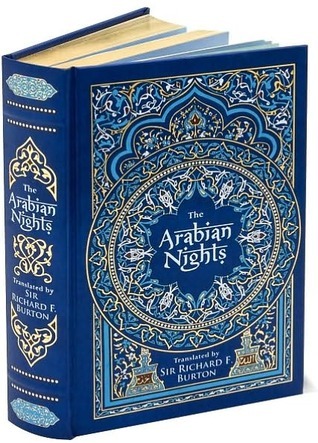 I absolutely LOVED Arabian Nights. It's been years since I've read it! I've never heard of the Flavia series! I just added them all to my Amazon list! I figure as long as the tree is down before Valentine's Day, I'm good! 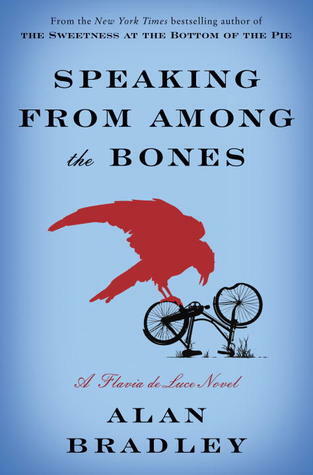 Each Flavia book has a very different mystery - there are gypsies in one, movie stars in another, and a traveling puppet show in an earlier one. I've never heard of these books, but just the titles have sent me scurrying to download the first one! I havent heard of these titles, will have to check them out. It's a great series. I hope you enjoy them if you pick them up! I did not really enjoy the first Flavia so never read the rest. Glad you do enjoy them so much :) hope you will like the new book too. Enjoy your week. I'm sorry it didn't work for you. It's definitely a quirky bunch of stories! Looks like a great collection of books. Enjoy! 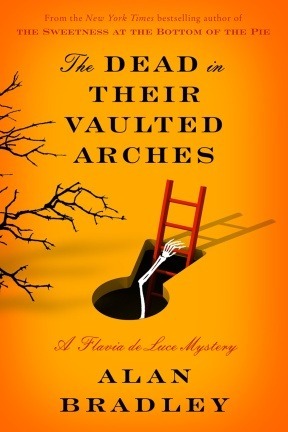 I still have to start on the Flavia series, so many good reviews I've seen, I have the first book ready though. Hope you have a good week. Yay for Flavia! 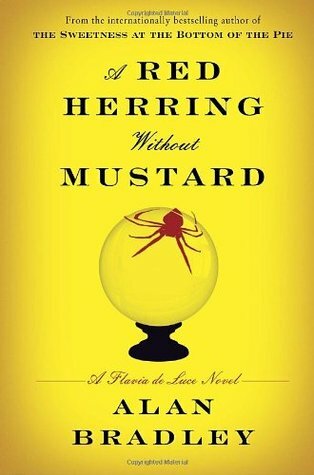 I just started book #3...they're such fun books. I'm going to be sad when I reach the last one. Alan Bradley does something really fascinating with the most recent book. I can't wait to see what he does next with this series...if he continues it. 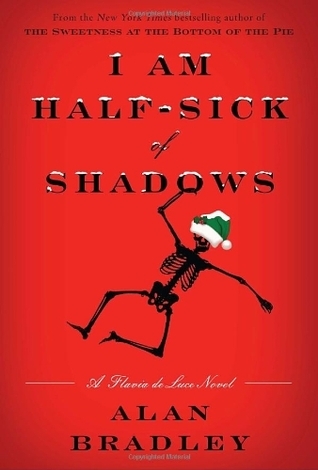 Flavia is the best, I have only read book 1 and have been saying to continue on for 2 years now, I must do that. It was kind of great to read them one right after the other! They are nice and bright. It's always great to see covers that stand out in a sea of books that all look the same! I've actually not read anything by Alan Bradley. I'd love to know more about these books - the covers are very eye catching.